Our DIY Ikea Hack children's cabin bed is featured on Apartment Therapy. I first shared our step-by-step guide to building a DIY Ikea Hack children’s cabin bed and secret den for our youngest daughter back in April 2016. Yet, amazingly, fourteen months later it’s still my most popular blog post. This week, I’m delighted to say our ‘before’ and ‘after’ children’s bedroom transformation is featured on the hugely successful US lifestyle and interiors website, Apartment Therapy. For the love of Ikea Hacks. When I started my blog, I had no idea which posts would capture people’s imaginations. 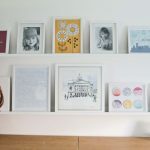 18 months on, although the sentimental and funny posts remain my personal favourites, it’s my DIY and craft posts that have proved most popular with my readers. I’d love more people to read my old posts which wax lyrical about my hatred of SmartOne Toilet Dispensers (Room 101: Why I don’t like SmartOne toilet dispensers) and my desire for a dog (‘Why I want a dog but can’t have a dog‘), but they don’t get many hits these days. 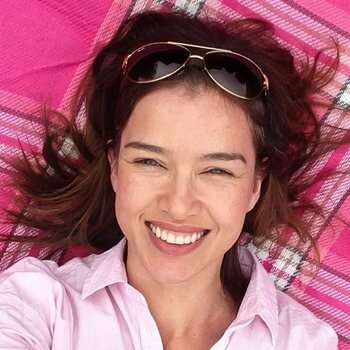 Neither does my most heartfelt post, in support of #BloggersBeatingCancer, where I share my personal poem about cancer’s impact on my life (HERE). 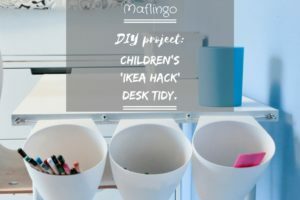 However, every month, hundreds of people searching for Ikea Hack ideas are directed to my blog via Pinterest and Google to find out how I’ve repurposed Ikea products for youngest’s bedroom and our study. Note to self: must do another sewing/craft post soon! 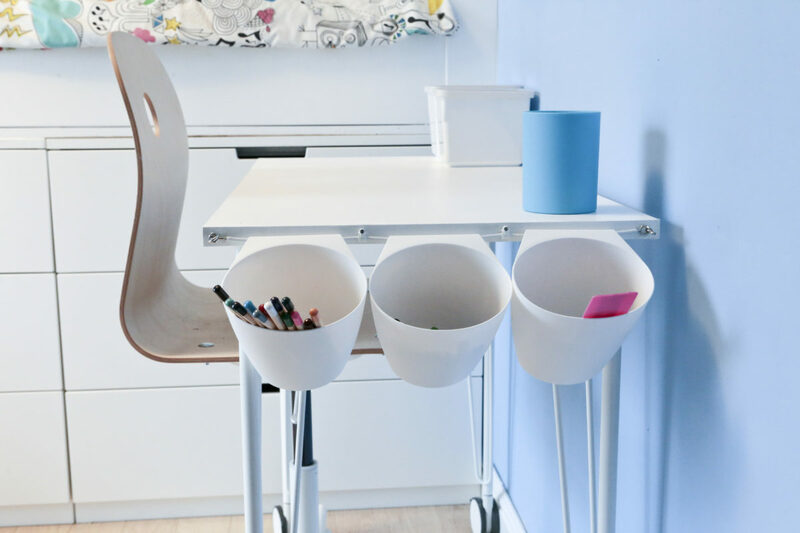 There’s a real appetite for Ikea Hacks at the moment and the internet is bursting with lots of lovely ideas and projects for repurposing Ikea products. Like me, people love the idea of adapting existing items to suit their needs. It’s a cheap and cheerful DIY way of creating something bespoke, when off-the-shelf products aren’t suitable. 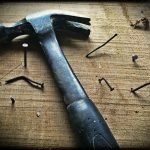 IkeaHackers.net is a great resource for people looking for ideas on how to solve design problems or how to create something unique by repurposing Ikea products. I’ve spent many, many hours browsing through all the fantastic designs and projects submitted by readers. 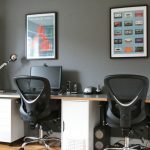 I realised just how popular the Ikeahackers.net website was when they accepted one of my own projects for publication, the Ikea Hack Home Office. 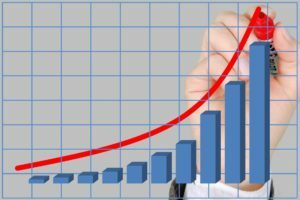 I had over 900 page views the day it was published as they’d kindly included a link to my blog. With so much interest in Ikea Hacks, I was delighted to discover Apartment Therapy were accepting reader submissions for ‘Before’ and ‘After’ makeover projects on their website. I completed the form and sent details of our Children’s DIY Ikea Hack Cabin Bed and secret den. As they’d featured a number of Ikea Hacks before, I hoped ours might be in with a chance. Naturally, I was thrilled when I received an email from them a few weeks later telling me they’d like to feature it. If you ever search Google for posts related to interior design, home decor, room makeovers and design trends, you’re sure to find relevant Apartment Therapy articles on the first few pages of search results. 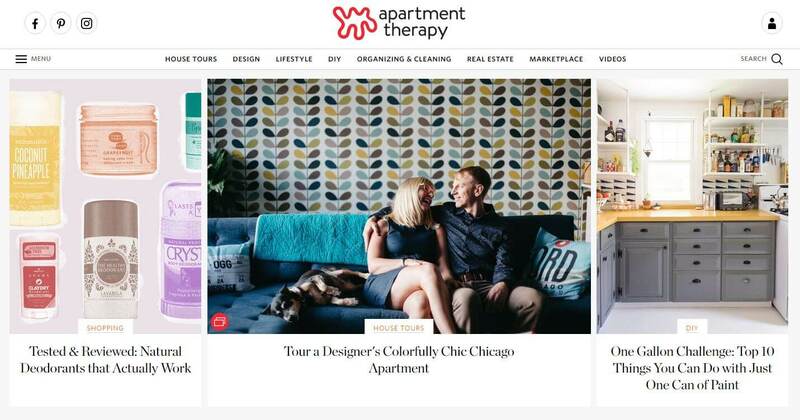 Apartment Therapy, launched by interior designer Maxwell Ryan and his brother, Oliver, in 2004 has grown into a hugely successful lifestyle and interiors brand, spawning sister sites devoted to cooking, family, technology, and green decorating. Maxwell has also published a number of Apartment Therapy interior design books since launching the website. Maxwell’s goal is for Apartment Therapy to connect people to the resources they need to improve their homes, while reducing their reliance on stuff. Helping people make their homes more beautiful, organized and healthy by connecting them to a wealth of resources, ideas and community online – Apartment Therapy Mission Statement. Although it’s a US website and their ‘Real Estate’ section is aimed at the US housing market, you’ll find a wealth of tips, resources and ideas which will inform and inspire, irrespective of your geographical location. 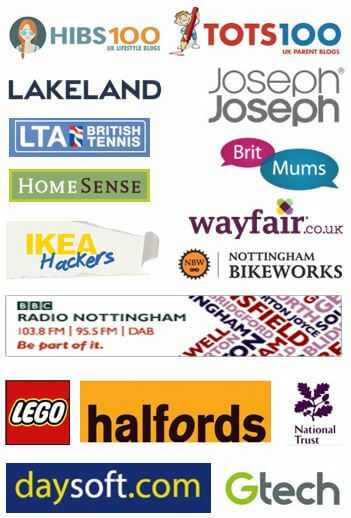 Topics include house tours, design, DIY, lifestyle, organising and cleaning. You can also watch step-by-step video tutorials on dozens of DIY projects and more. Our Apartment Therapy ‘Before’ and ‘After’ Ikea Hack children’s cabin bed feature. 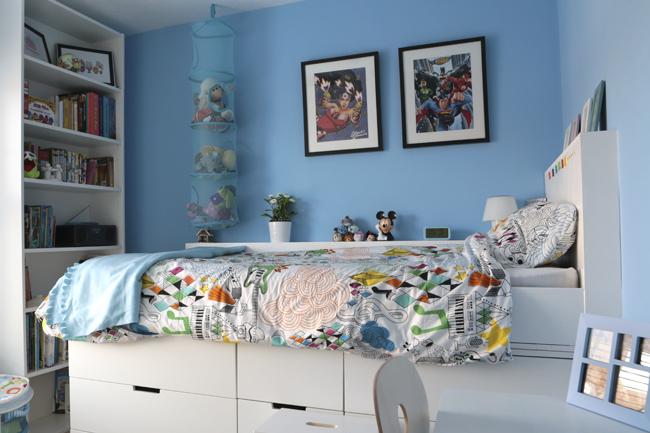 If you’d like to see the feature on my ‘Before’ and ‘After’ Children’s Ikea Hack cabin bed project click here: Before & After: An Ikea Hack adds style and storage to a kid’s room. If you want to find out exactly how we did it, you can read the original step-by-step guide here: DIY: How to make an Ikea Hack children’s cabin bed with secret den. If you’ve got a before and after project of your own you’d like to submit to Apartment Therapy, you can apply via this link: Before and After Project Submission Form. 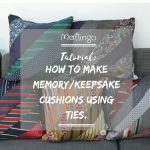 If you’ve completed any room makeover projects or Ikea Hacks, have you considered submitting them to websites like IkeaHackers or Apartment Therapy? If your DIY room makeovers have already been featured on websites like these, tell us about them! 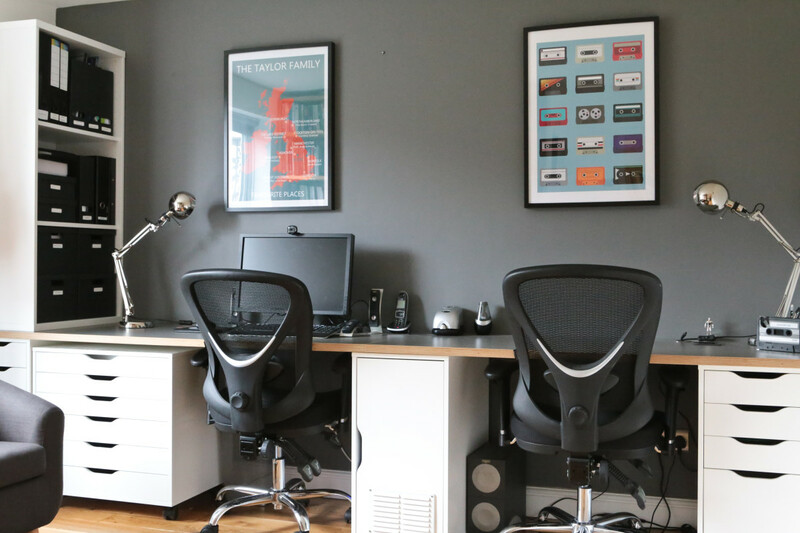 If you love a good room makeover or Ikea Hack, tell us about your own projects or some of your favourites. As always, I love to hear from you. 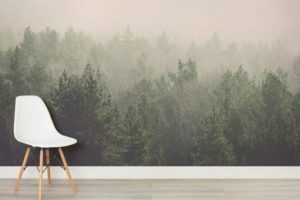 Murals are back but this time it's all about wallpaper! Don't take my word for it, feast your eyes on the stunning imagery and designs on offer at Murals Wallpaper. And a very worthy piece Jane. It’s always interesting to see which are the best posts over the years isn’t it. What a very resourceful pair you and Richard are. And a lucky little girl is Emily. Long may the cabin bed continue! Thanks, Nicky! Wish it still looked that tidy TBH!